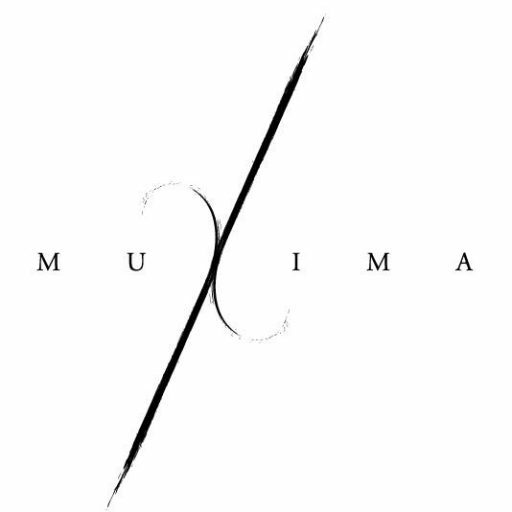 We’re really looking forward to have Mark Kavuma and his trio back at Muxima. Join us for an evening of jazz that’s sure to get you dancing. An evening not too miss!